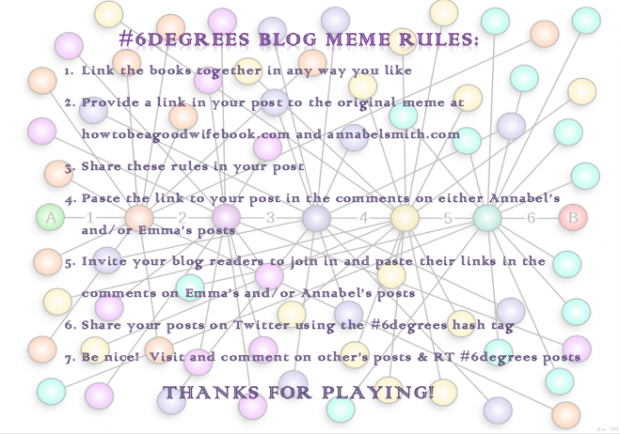 I’ve never done a 6 Degrees of Separation post, but it sounds like fun. 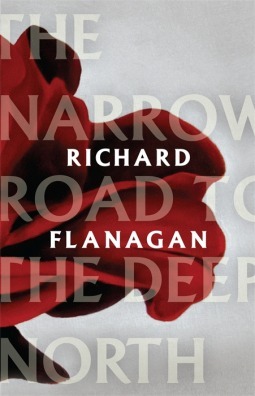 We could start with any of our faves, but I’m going to go ahead and use Annabel’s suggestion of The Narrow Road to the Deep North by Richard Flanagan. I have not read it, but leaving the whole field of “favorites” just made it too hard to pick a starting point. Today’s link-up is at Estella’s Revenge until Annabel’s link goes live on the 6th. 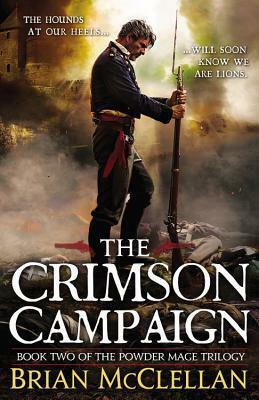 The main character in The Narrow Road spends time as a prisoner of war, as does Taniel in The Crimson Campaign, one of my favorites of the year. While Taniel is fighting on the front line, his father is journeying behind enemy lines, trying to get home. In A Long Way Home, Peter is also taking a journey, though of a different sort. He’s almost trying to find himself so that he can return to his wife a better person. 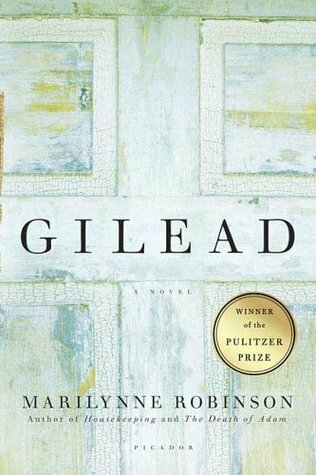 I haven’t read it, but Gilead is a book that features prominently is carried by a character in A Long Way Home. I recently added it to my to-read list. 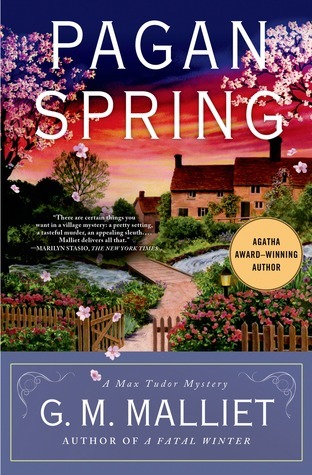 From the blurb, Gilead is from a minister’s perspective, as is Pagan Spring by G. M. Malliet, although they are entirely different types of books. 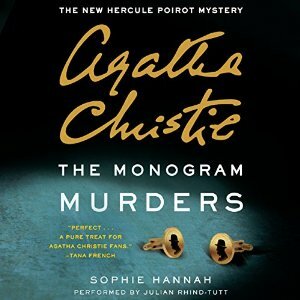 Malliet’s Max Tudor series is touted as perfect for fans of Agatha Christie, as was The Monogram Murders, which I was disappointed in. 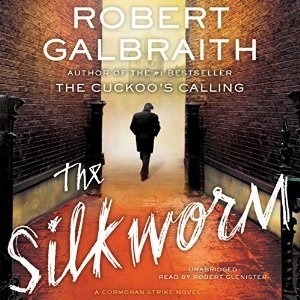 The Silkworm takes place in London, same as The Monogram Murders although a different time period, but it is a much better mystery. It gives us a peek into a fictionalized world of publishing. 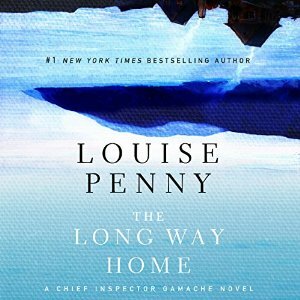 So there we go, from a prisoner camp in Burma in the 1940s, through a fantasy land, to Canada, through an American family saga, to modern-day London, all in six steps. I didn’t learn about A Month of Faves until it had already started, but it looks like a lot of fun! I caught it on day 2, but I may have to go back and make a day 1 post anyway. I think the directions said you could choose any book, but “any” can be a bit daunting for me. These posts have been so much fun to read!